Ever want a shed in your backyard but don't like what your local home improvement store offers? My Handyman OnDemand can build you a custom backyard shed to fit your needs and style. 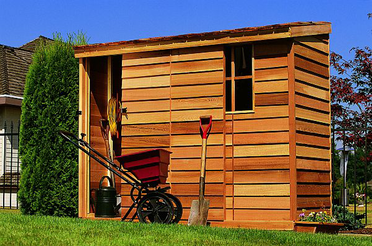 Sheds can be used for both yard equipment storage and functionality like a playhouse. Unlike store-bought sheds, custom-built sheds allow you to decide the shape, size, and function to meet your needs.